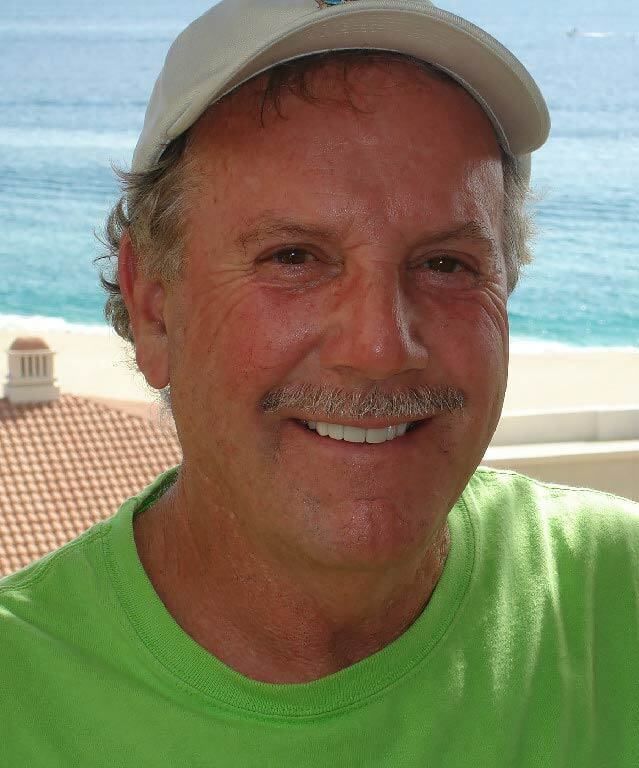 Michael C. Stitzinger of Hawaiian Pools and Waterscapes in Las Vegas has an extensive background and experience in Evaluation, Planning, and Architectural Design. He is also well-versed in Carpentry, Electrical, Plumbing, Steel, Masonry, and Concrete that works to help him create amazing pools, water features, and landscapes. His expertise, knowledge, as well as his talent in creating custom designed swimming pools for his clients in Las Vegas has garnered him much recognition and many awards. His hands-on approach as a pool contractor in Las Vegas, plus unique insight, allows him to create fantastic pool and water landscapes, which merge both design innovation and technological advancements. Aside from his knowledge and experience in making swimming pools, Michael brings enthusiasm, love, passion, and devotion to each project. His tenacity and his dedication makes him a cut above the rest and his commitment to each job and his clients allow him stand out from all other builders of swimming pools..
With our reputation for reliability, excellent craftsmanship, and professionalism, you know that you can trust us to create the pool and waterscape of your dreams. Whether it’s a spa, swimming pool, water feature, or landscape design, we can help you as a swimming pool builder. We have a team of talented and experienced contractors, designers and engineers who work with you to create the perfect landscape. They use every tool at their disposal, their creativity and innovative thinking to provide you solutions that work. They customize each and every project so you have something that’s uniquely beautiful. We use innovative construction techniques and artistry to provide clients with the best pool, spa, or water feature. The Hawaiian Pools and Waterscapes team in Las Vegas works with you and listens to what you want. We do our best to stay within the budget and never put in hidden costs so you know what you are paying for at the end of the day. We give you unique designs that incorporate what you want, but also work with your space. We always provide on-site supervision to ensure the safety of the clients and workers, as well as minimize any possible disturbances.